Super Junior-D&E unveiled their third mini-album "DANGER" group teaser image, raising expectations for the new album. ‘DANGER’ a new song from this album's title track and, subject, electro sound on bass and hip-hop, the showy performances and dynamic. Outstanding, to participate in Dong hae, is a member wrote and composed songs and even received an enthusiastic response with the offbeat charm of Super Junior D&E is expected. The third new mini album ‘DANGER’, ‘DANGER’, including Dong hae another song ‘Gloomy’, traps genre of song, ‘Gloomy’ Music video is scheduled public unveiling on April 12. 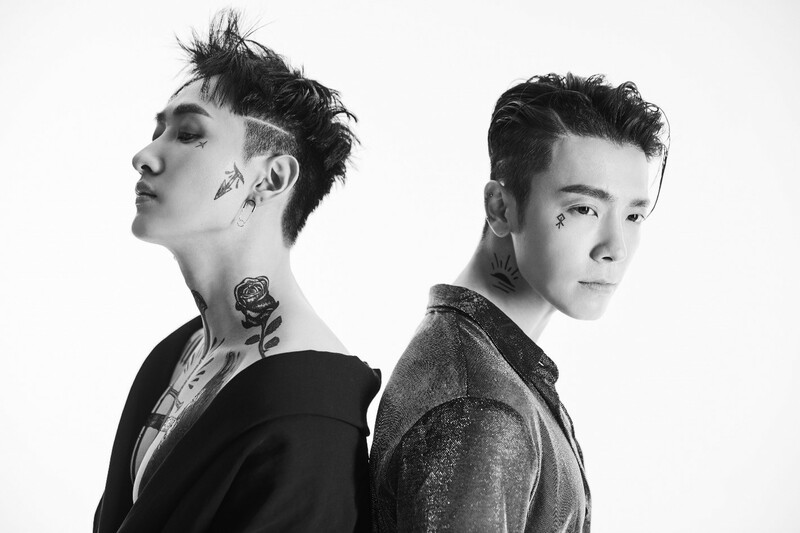 The entire album "DANGER" by Super Junior D&E is released on various music sites at 6 p.m. on April 14, and the album officially released the following day.